Discharge Valve 2 Sets, 3 inch. 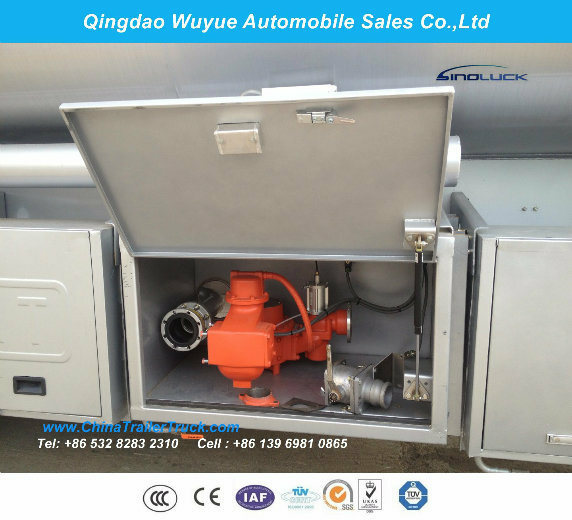 Brake system 2 line pneumatic brake system. 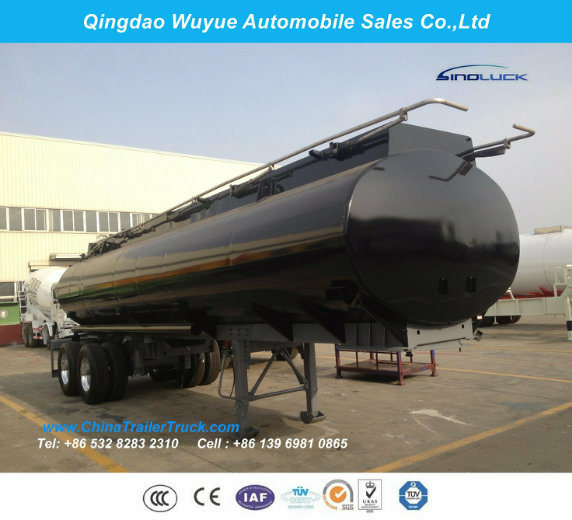 ISO type air coupling at front of the semi-trailer. Side Guard Side protection guards on both sides. 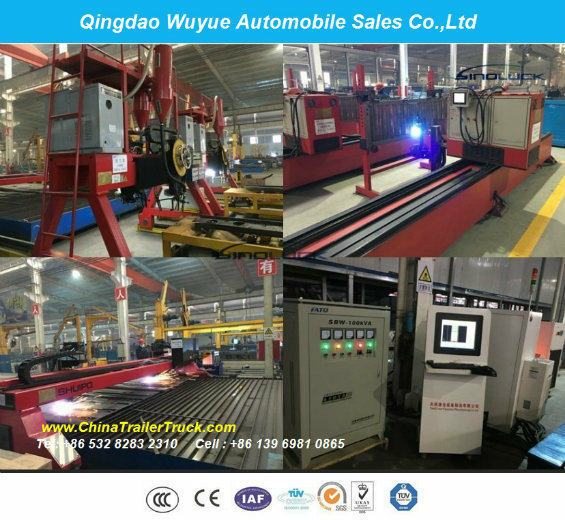 during the whole producing process to ensure the welding quality.